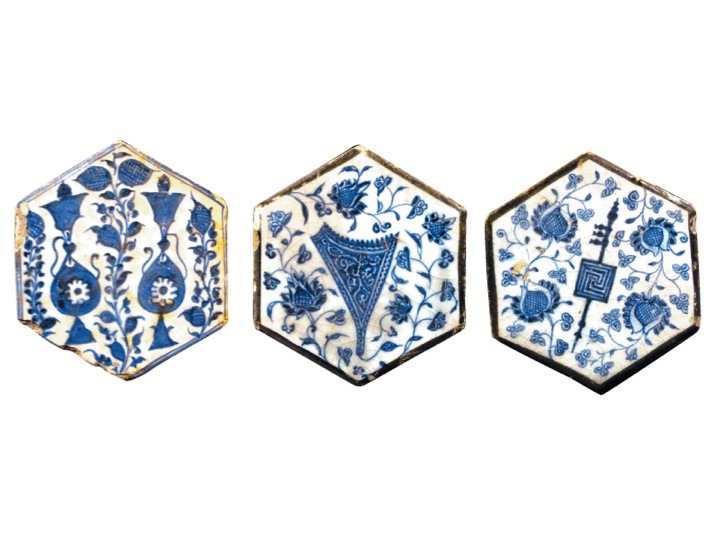 Ceramic Tile, Turizi Compound (Damascus), Islamic era (15th century AD) @ Directorate-General of Antiquities and Museums, Damascus. Included in ICOM Red List of Syria. 1) the mausoleum Sidi Mahmoud Ben Omar Mohamed Aquit, 2) the mausoleum Sheikh Mohamed Mahmoud Al Arawani, 3) the mausoleum Sheikh Sidi Mokhtar Ben Sidi Muhammad Ben Sheikh Alkabir, 4) the mausoleum Alpha Moya, 5) the mausoleum Sheikh Sidi Ahmed Ben Amar Arragadi, 6) the mausoleum Sheikh Muhammad El Micky, 7) the mausoleum Cheick Abdoul Kassim Attouaty, 8) the mausoleum Ahamed Fulane, 9) the mausoleum Bahaber Babadié, and 10) Sidi Yahia mosque. The first appearance before the Chamber was held on 30 September 2015. The confirmation of charges hearing has been provisionally scheduled for 18 January 2016. GUTIÉRREZ ZARZA, Ángeles: “La destrucción del patrimonio histórico como crimen de guerra: los Templos Sagrados de Tombuctú, Al Mahdi y la Corte Penal Internacional”, en Diario La Ley, lunes 14 Diciembre 2015. In 1910s and under the auspices of the German Archaeological Institute, around 10.000 cuneiform tablets and two Hittite statutes of stone phenixes were discovered at the Turkish Archaeological site of Bogazkoy. 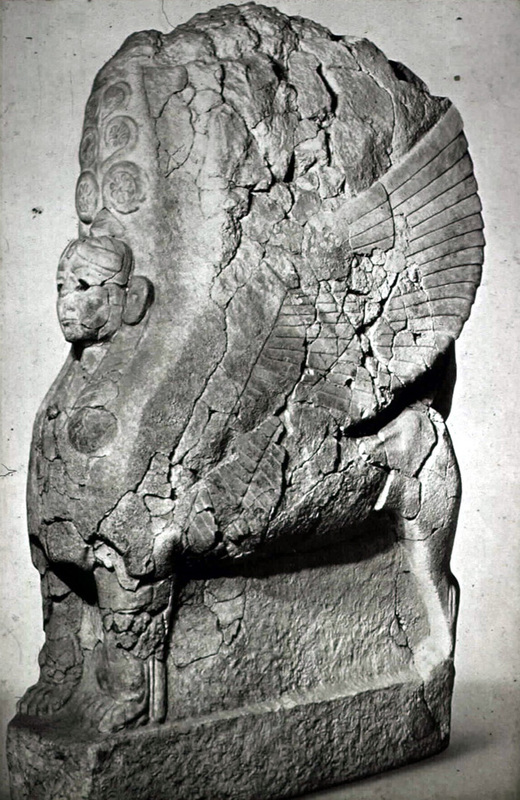 The pieces were moved to Germany for restoration and catalogue during First War, and many of them (including one of the Hittite statutes) returned to Turkey in the next decades. In 1986, Turkey requested the assistance of the Intergovernmental Committee ICPRCP in order to get the return of the remaining sculpture. 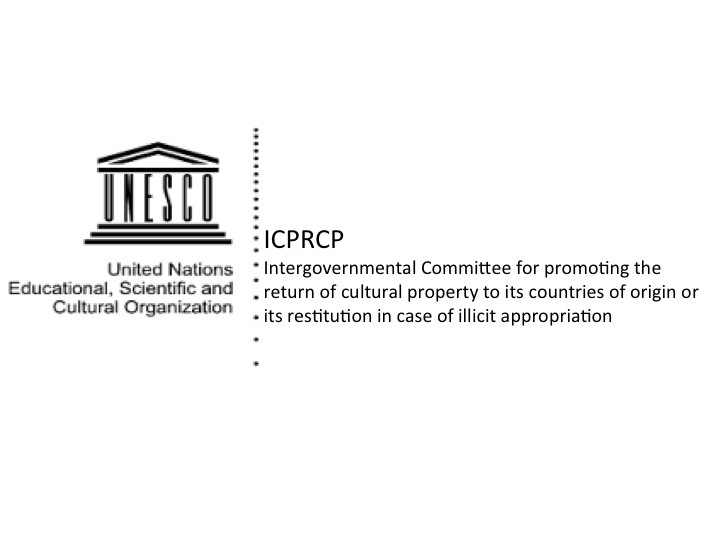 In its 16th Session (September 2010), the ICPRCP issued a Recommendation for the return of the Bogazboy Sphink to its country of origin. Following such Recommendation, the piece returned to Turkey in November 2011. Arthemis, Art-Law Centre, University of Geneva.